Why Collaboration for YouTubers is crucial to succeed. YouTube Creators often dismiss the importance of doing collaborations. 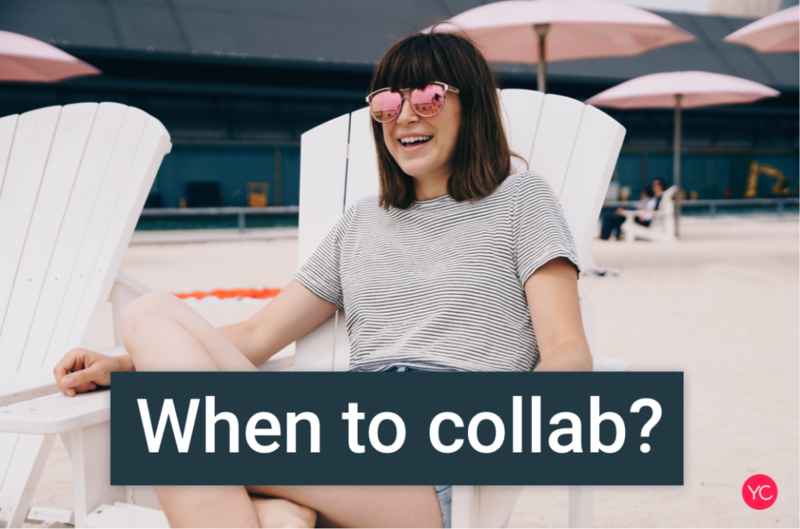 At YouCollab, we want to break down why it’s critical for YouTube Creators to collaborate with each other. YouTube has made it clear that collaborations clearly is the best way to grow your channel. 1. Opens your channel to a new organic audience that already exists. Creating content will keep your current audience happy but for you to become truly successful and stay relevant on YouTube you always need to be growing your audience. The most effective way to bring an already established audience that is active and organic is to collaborate with other Creators. The goal of a collaborating with someone is to ultimately convince the other person’s audience to start watching your content. The other Creator’s audience needs to feel comfortable for you to be able to have the highest conversion of viewership onto your channel. Do over-promote yourself or make it obvious that you’re trying to convert the audience. You need to be authentic to attract an audience that is going to come to your channel and watch your videos. Don’t go into the collaboration with the intentions of just promoting your channel, you will probably annoy the other creator. This will also cause the other Creator’s audience to become irritated with you at best. You may even appear “fake” to the creator and their audience. This can be harmful to everyone involved, so avoid at all costs. The best way to ensure you receive the largest benefit when doing a collaboration is to be authentic. This will result in the highest amount of potential viewers crossing over onto your channel. 2. No money or contracts are necessary during collaborations. One of the best parts about doing collaboration is it’s completely free! Many other platforms or solutions in the YouTube/influencer space have contracts or transactions tied to them. This often makes thing more complicated and potentially expensive. Collaborating with another Creator allows for no transactions or contracts to be used in the process. Collaborating is a mutual decision that working together as Creators is equally beneficial to both sides. 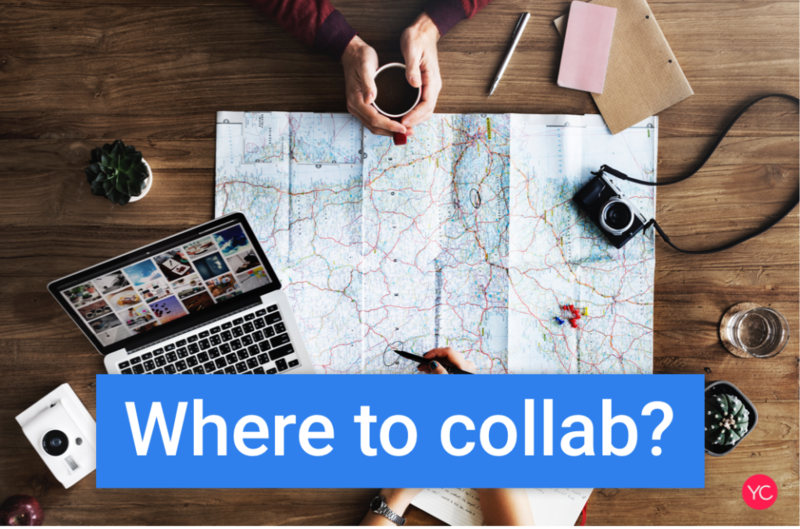 The process of doing a collaboration is quite simple with a platform like YouCollab. 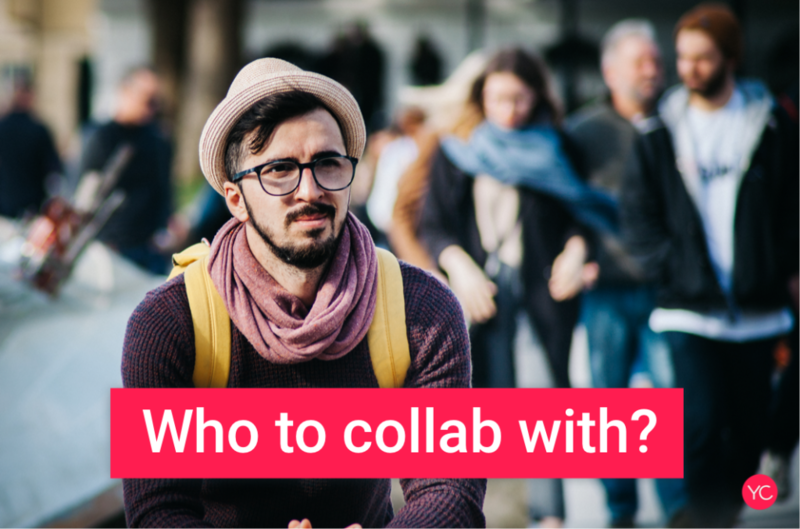 This allows you to spend most of your time coming up with a great idea for the collaboration video rather than spending all your time finding Creators. 3. Collaborating with other creators results in creating better content. When you collaborate with other Creators you will begin to build relationships with creators and exchange ideas. 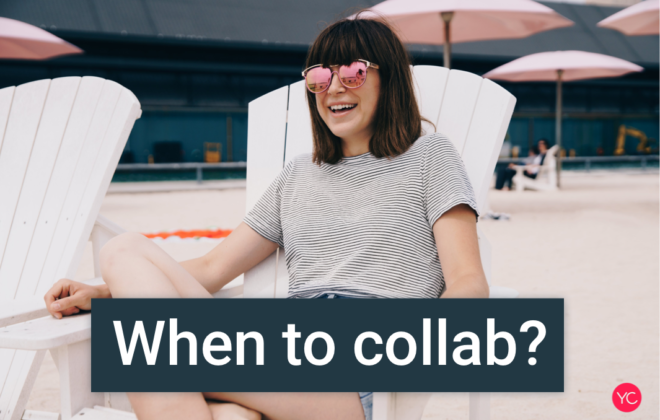 As you go through this process you will likely learn things that connecting and collaborating with other Creators can be extremely beneficial to your channel. This will result in you being able to ask other Creators for advice, feedback, and favors. You may think speaking with other creators isn’t important but it may actually be more valuable than the collaboration itself. Building long-term relationships with other creators can help grow your channel in ways that you didn’t know was possible. It’s important to maximize the potential of every opportunity of connecting with other Creators even though the short-term benefits may not be clear. 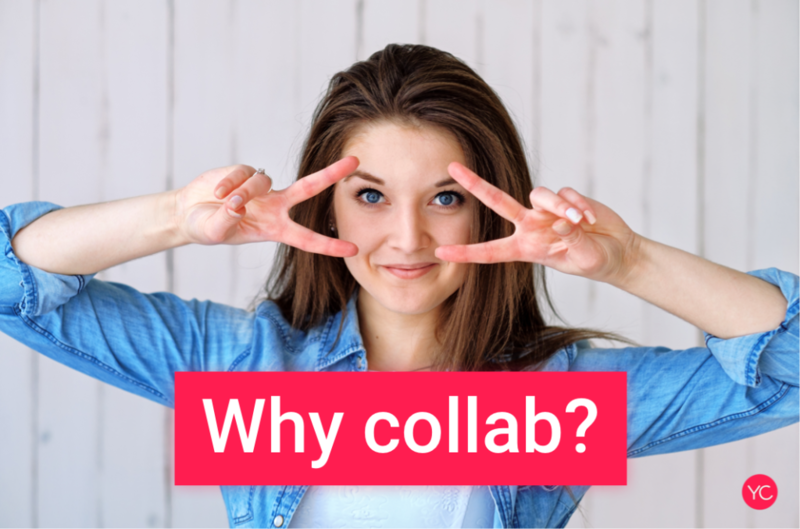 What are the disadvantages of doing a collaboration? Collaborating with other creators has no disadvantages. We recommend that you treat every potential collaboration opportunity seriously while aiming for a valuable outcome for everyone involved. If a creator doesn’t wish to collaborate or a collaboration doesn’t turn out as you would’ve hoped don’t become frustrated. You should approach the situation as a learning opportunity to develop successful collaborations in the future. Keep in mind, if the relationship with another creator ends on a negative note it can possibly lead to future issues. The mindset that is necessary to have when doing collaborate is to strive for the best collaboration video possible. Understanding early on in the process of doing collaborations that not every collaboration video will necessarily result in total success. Certainly, some collaborations will go extremely well but some may not do as well as you anticipate. 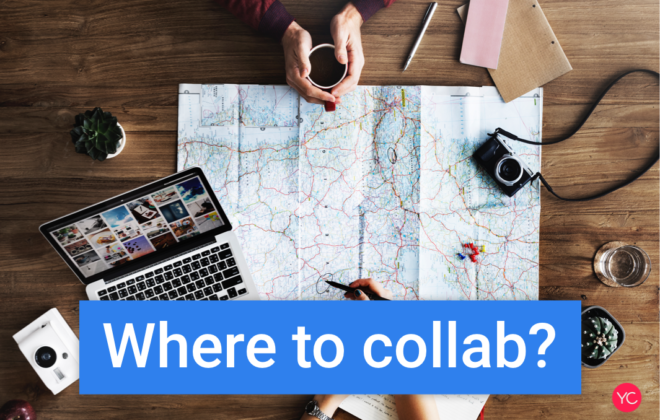 Identifying where you can improve when doing collaborations is crucial to allowing you to create the best content. What’s the evidence for collaborations benefits? 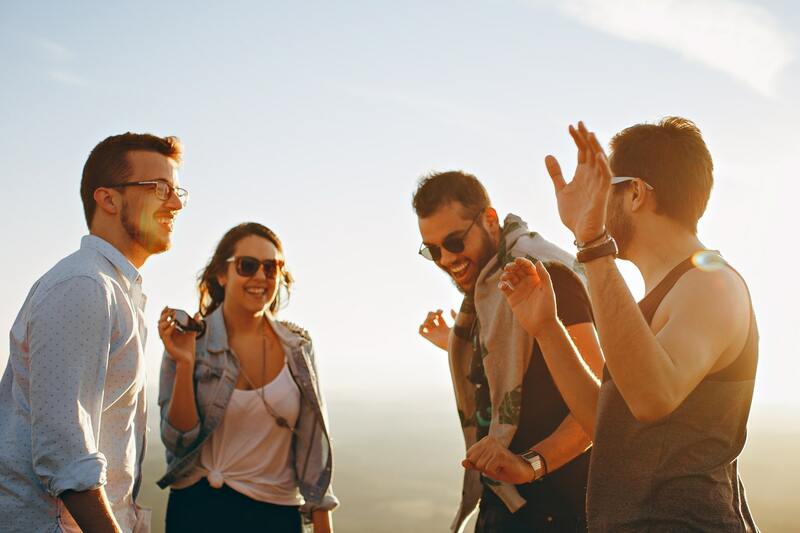 The overwhelming evidence for the value of collaborations is widely-agreement upon throughout YouTube ecosystem and by most creators. In many cases, collaborations are Creators most watched videos on their channel. Every top creator in the world does collaborations because they understand that collaborations are the best way to grow your channel and reach new audiences. When analyzing the benefits of collaborations you come to the realization of how important it is to begin doing them early on in growing your YouTube channel. 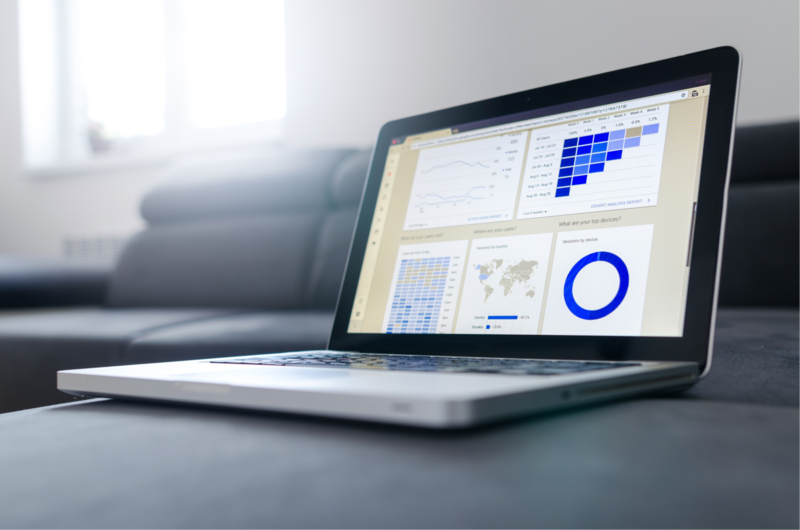 When should you start doing collaboration? Where can you collaborate with YouTube Creators?